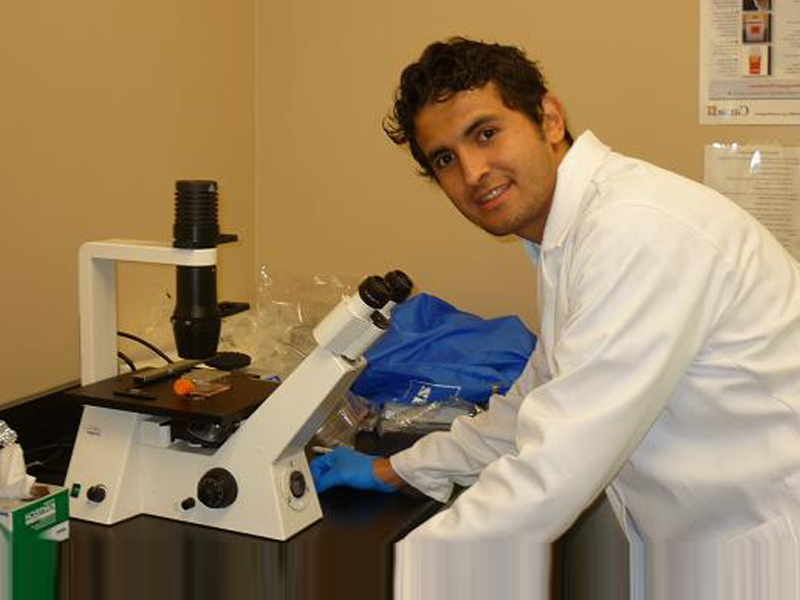 “Since I was a child, I have always had an inherent interest for all things science, specifically in chemistry and biology,” explains Daniel Orozco, a Mitacs Globalink Research Intern posted at the University of Manitoba. His research seeks to better understand the “orphan gene”, a gene discovered by Dr. Eck that is linked to complex diseases. He is also researching how gene-specific therapies can be used for treatment.